If you’re like me, you’ve never given much thought to cinder blocks. 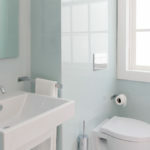 But it turns out that with a little creativity, there are plenty of uses for them around your home. 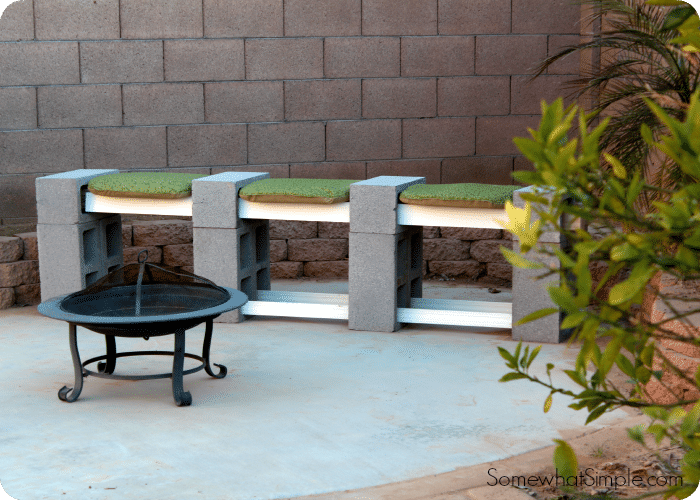 Cinder blocks are inexpensive and extremely versatile. 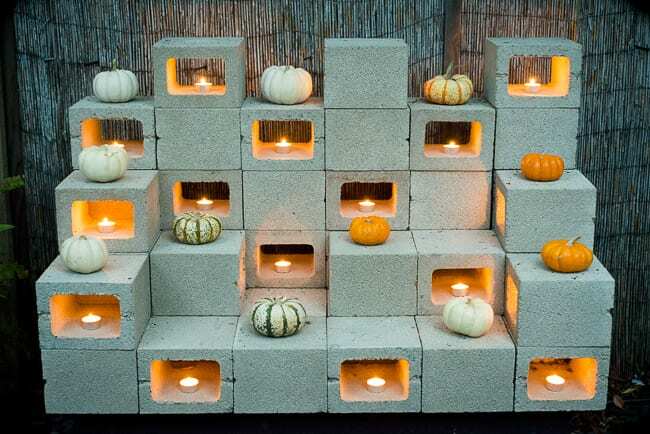 Check out these 11 cool uses for cinder blocks in your home and yard. Multifunctional outdoor design elements are a great way to save space. 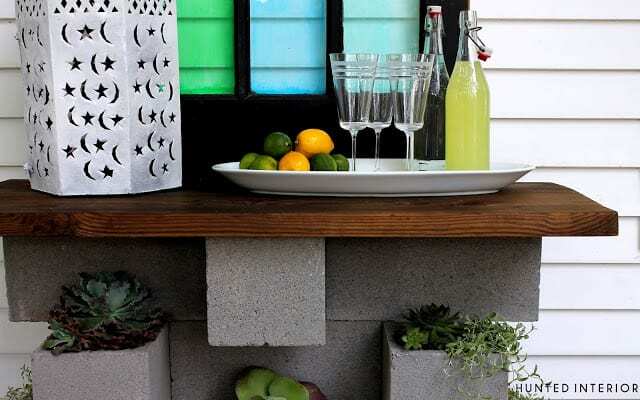 This DIY cinder block planter also functions as an outdoor bar. It’s a must for anyone who loves entertaining. Never lose things under the bed again when you prop it up on some cinder blocks. You can use the inside of the blocks for storage space. 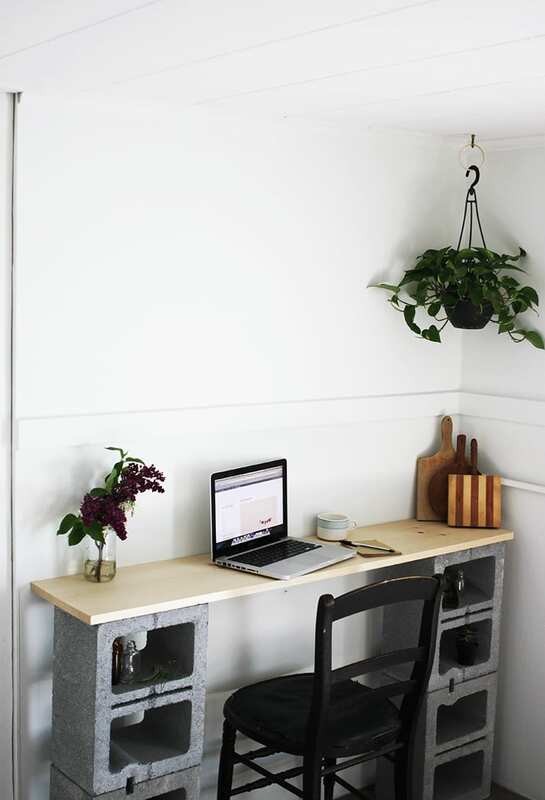 Whether you work at home or just want a place where you can pay the bills and the kids can work on homework, this DIY desk uses cinder blocks and a wooden board for the top. 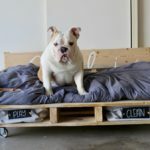 The inside parts of the blocks can be used for storage space or for adding some decoration, like framed pictures or plants. 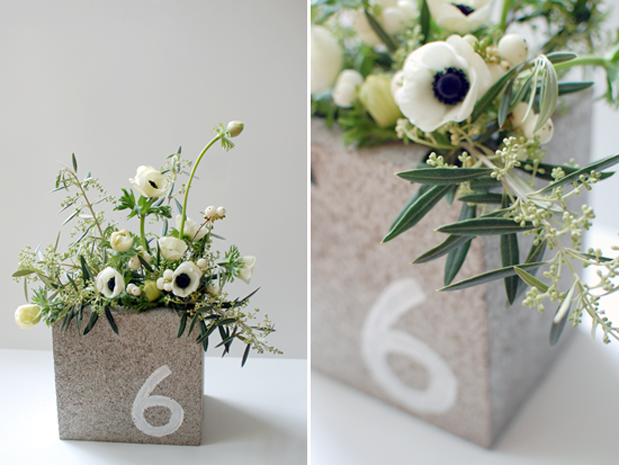 A cinder block filled with seasonal flowers makes for a beautiful centerpiece on your dining table, and a number can be painted on the side so it doubles as a table number marker for a wedding or other large event. If you’re not really the crafty type but still want to take advantage of cinder blocks in your home, simply stack them in different configurations to be used as bookshelves or storage for other items, as Instagram user @hipolitogb demonstrates in this post. If you like the idea and you are artistic, you could also paint them for a little extra flair. This cinder block bench requires no tools and takes only about 20 minutes to make. 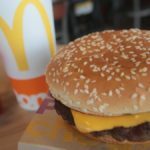 It costs about $30 and looks totally chic. Want to smoke an entire hog like a pro? 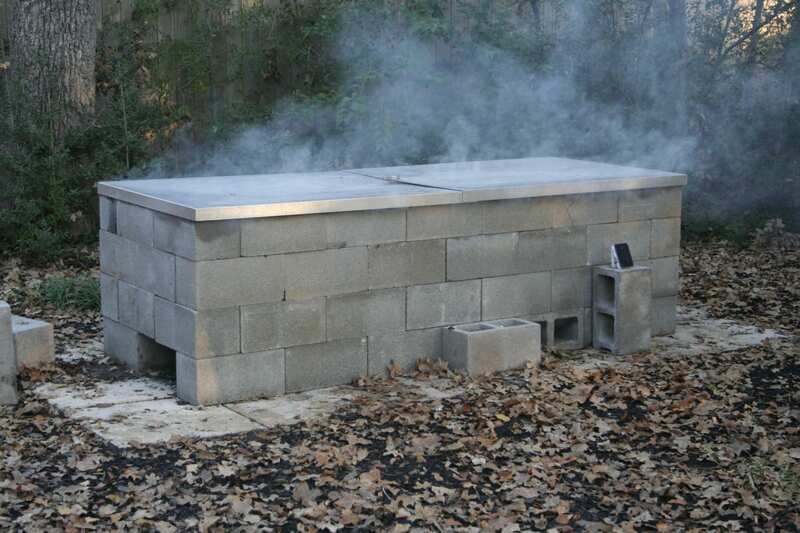 Build your own BBQ pit using cinder blocks with this tutorial from the Texas Barbecue initiative at Texas A&M University. No home gym? No problem! Check out how Instagrammer @theyogasoulvortex uses cinder blocks to execute strength and balance moves. 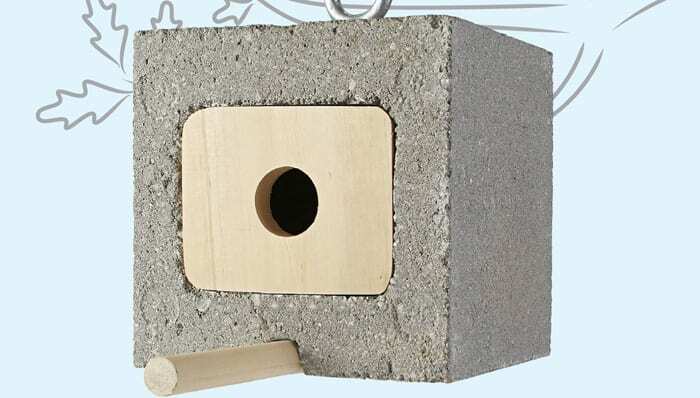 A cinder block serves as a sturdy and weatherproof base for a birdhouse. Get the tutorial from Lowe’s. If you need some steps for a hilly part of your yard or perhaps leading out the back door, you can make your own from cinder blocks topped with pavers. 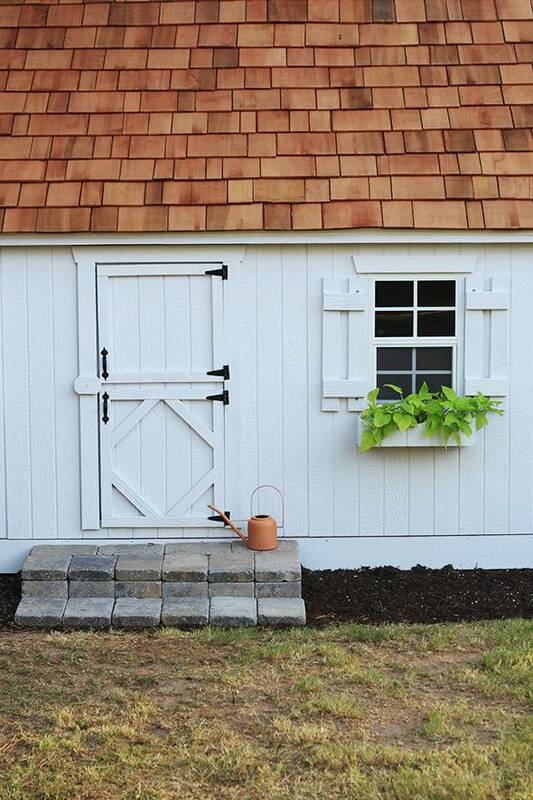 Check out how cinder blocks were utilized to make the steps to this playhouse. 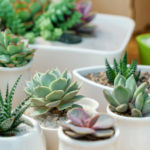 Stacking cinder blocks can create a beautiful base for showcasing anything from flowers to knickknacks. How cute is this seasonal display of gourds and candles?